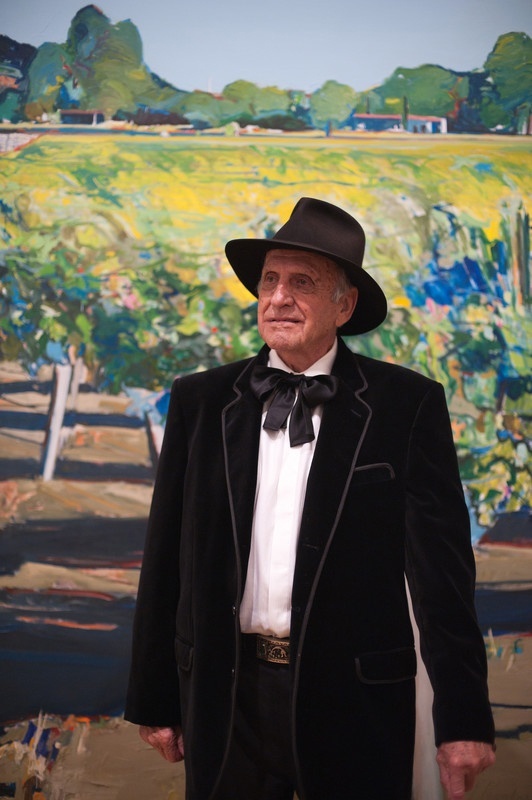 You may well know the art of Gregory Kondos, the master landscape artist famed for his gorgeous paintings of the Central Valley. But have you heard him speak? On November 18 at 2 PM join longtime fans and newcomers alike as Mr. Kondos engages in a special, on-stage conversation at the Crocker with Capital Public Radio host Beth Ruyak. “Kondos in Conversation” is a fun and informative way to hear directly from the artist about his techniques and the evolution of his style. In addition to the conversation, guests can view pieces from the artist's substantial body of work, including 12 key works featured in his newly released, limited-edition 2018 calendar of landscape paintings. After the program, Kondos will sign calendars, available for sale from the Museum Store. All proceeds support the Crocker Art Museum. For orders greater than 12, please call the Museum Store at (916) 808- 5531.